I love colour and at our house we’re not afraid to make some bold choices (I LOVED our black office) but I can certainly appreciate that strong shades may not be appropriate for every space nor suit every taste. There are certain shades that will work with almost any decor, architecture or design style. Though I am generally not a fan of creamy neutrals, Benjamin Moore Navajo White has a hint of grey which makes it softer, more adult and perfect for both traditional and contemporary spaces. It’s airy enough to keep rooms feeling bright and clean but still has enough colour so it doesn’t look white. White ceiling are beautiful but if you’re going to paint your walls a light shade like Navajo White I would suggest painting the walls and ceilings the same colour to minimize contrast. This is especially great in smaller rooms where a lot of colour can break the room up visually and make it feel smaller. I always recommend that you take a look at the actual colour chip at the paint store or (even better) test paint colours on your walls before making a decision but here are some beautiful rooms from Houzz which feature Navajo White. Click on each for more of the interiors. If using Navaho white on walls what color do you suggest for woodwork/trim? Good morning Gina. 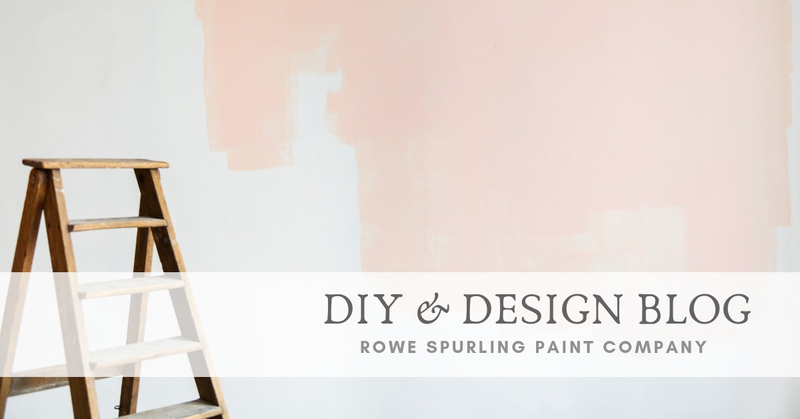 For woodwork, I would either use Navajo White but in a shinier finish (for example matte on the walls and semigloss on the trim) or a crisp white for contrast – also in a glossier finish than the walls. Have a great Sunday!